This is the only scholarly work in the English language on the city of Rome in the Age of the Enlightenment, and the only book in any language to treat this fascinating city in all its multifarious aspects. Professor Gross combines extensive archival research with the latest findings of other scholars to produce a uniquely rounded portrait of the papal capital, elegantly illustrated with contemporary engravings by Piranesi and others. The book is divided into two sections, in the first of which Professor Gross discusses the material and institutional structures of the city, including its demography, economy, food supply, and judicial systems. The second section considers aspects of intellectual, cultural, and artistic life. 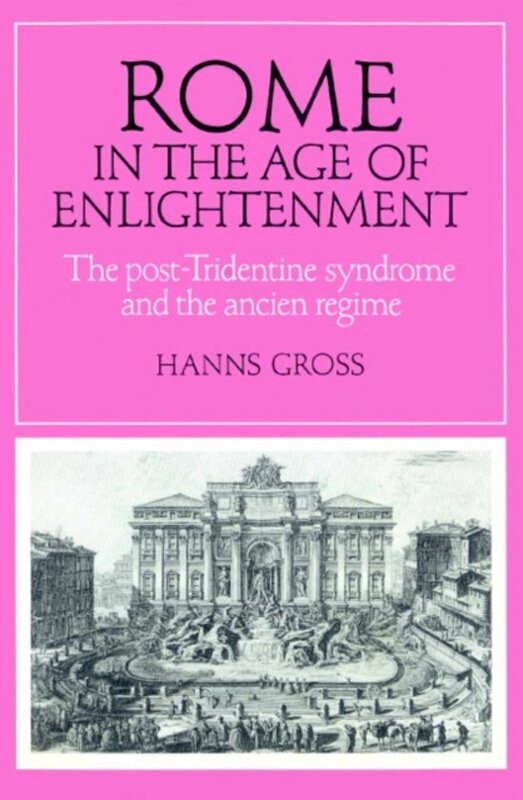 Professor Gross contends not only that ancien-regime Rome witnessed a decline in Counter-Reformation fervour, but that this decay resulted in a marked dissonance in the political, social, and cultural life of the city.